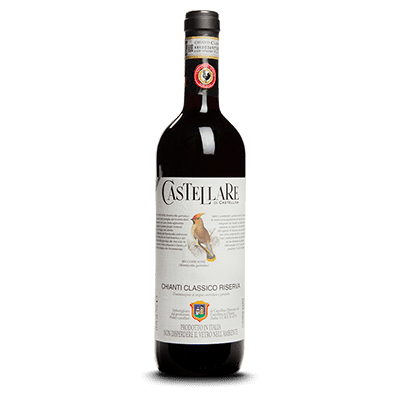 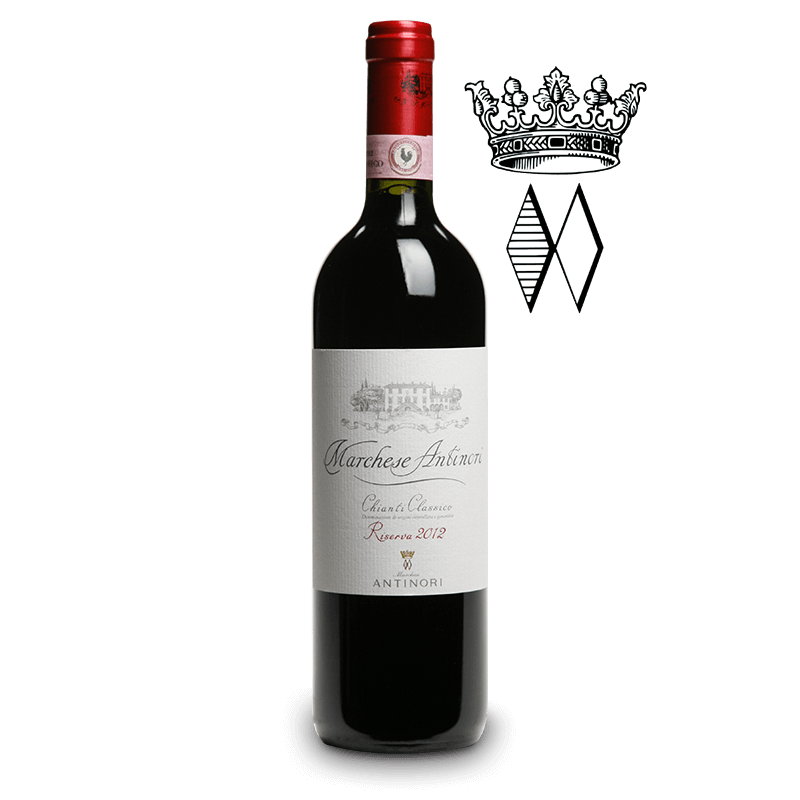 Cecchi is certainly one of the oldest names in the Chianti Classico appellation. 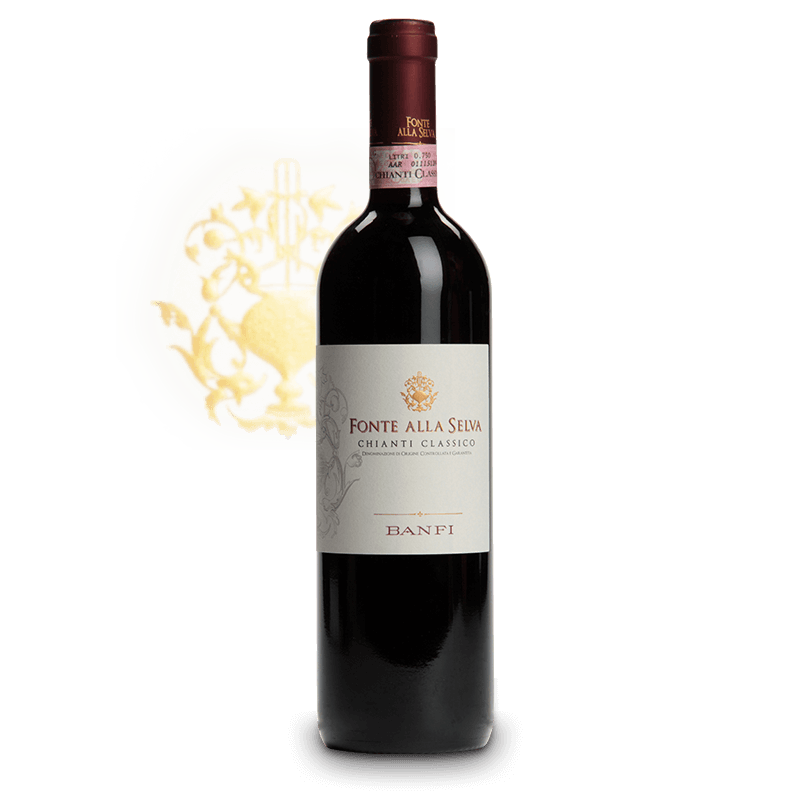 This Tuscan area is a benchmark for its authentic interpretation of its terroir and the Sangiovese variety, which is the king of the region. 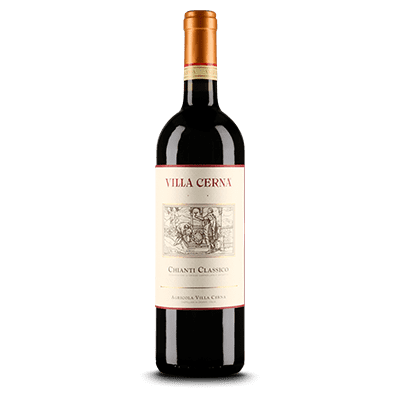 The mere production of Villa Cerna is a guarantee of quality because it is only produced in the best years. 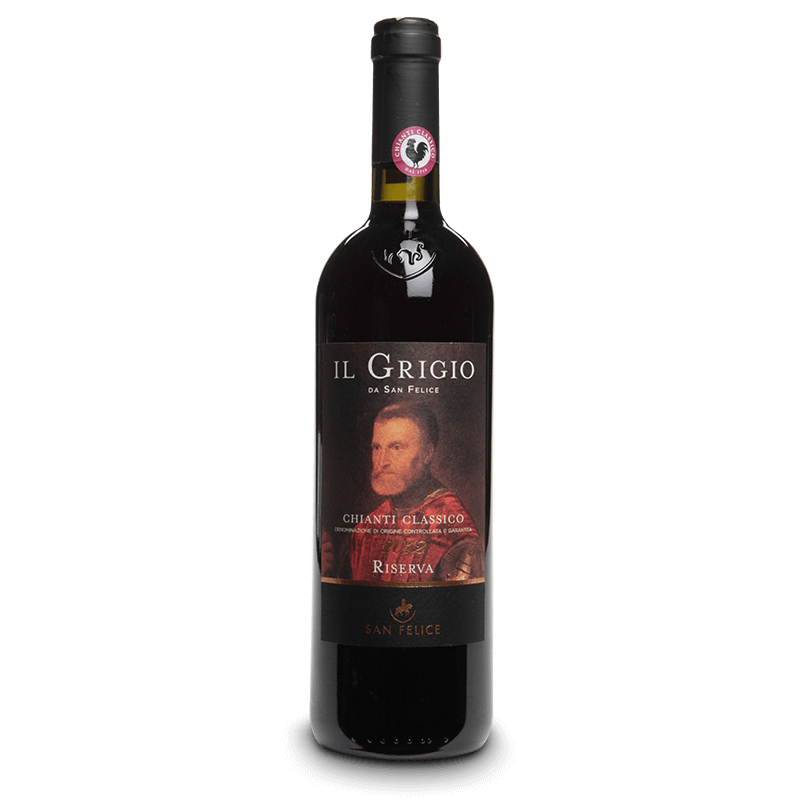 The wine is aged for 14 months in barrels and then 10 months in bottle. 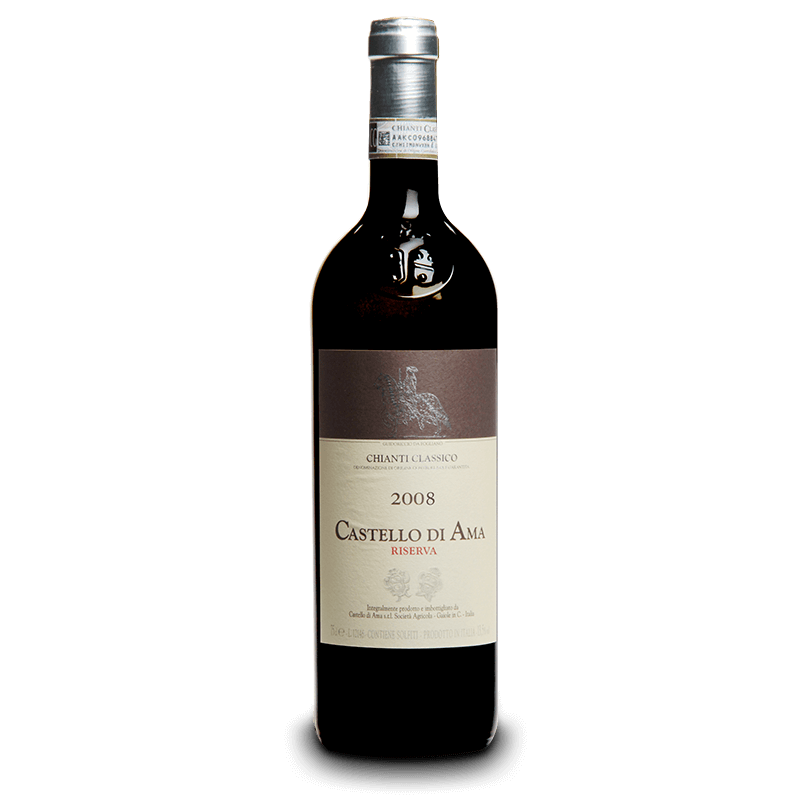 Its aromatic elegance is exemplary and it exudes superb floral notes. 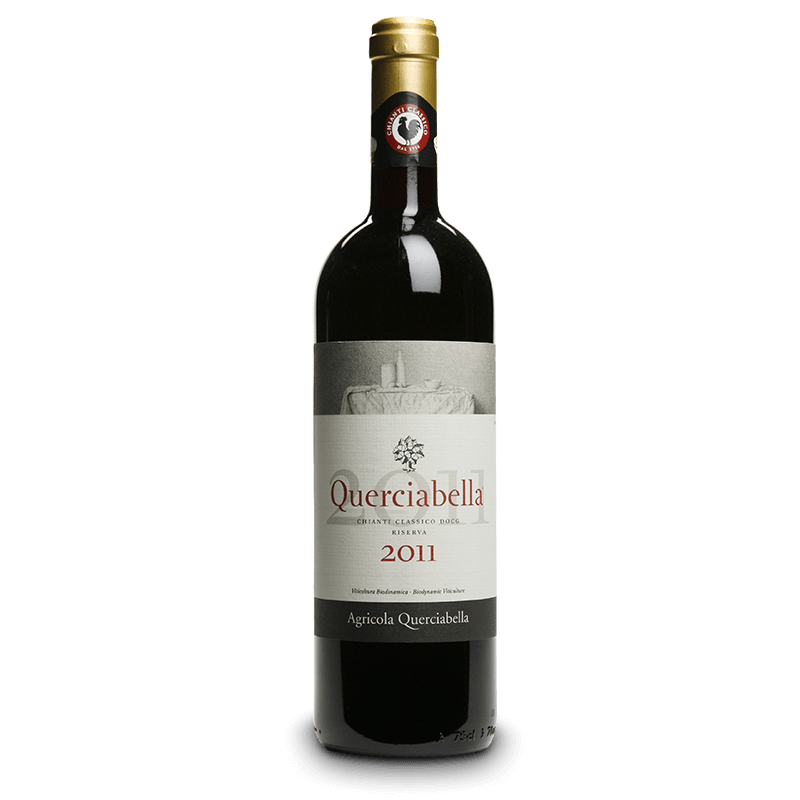 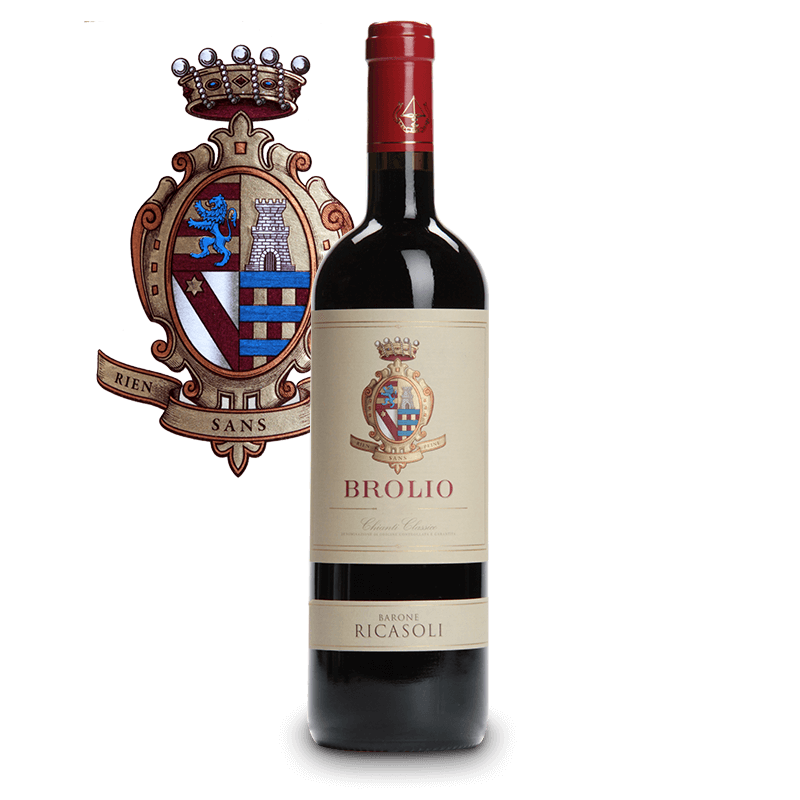 On the palate, there is a perfect balance among freshness, tannins and alcohol..